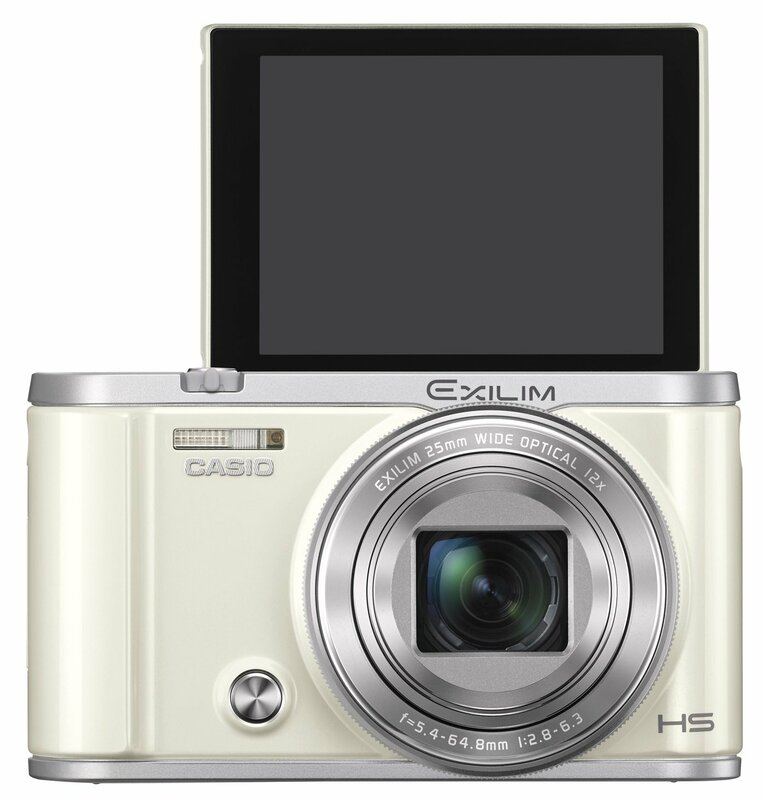 Back in 2015 Casio made a lot of money by selling a $1,000 selfie compact digital camera (the latest Casio Exilim EX-TR70 model is currently priced around $500-$600). This entry was posted in Casio. Bookmark the permalink. Trackbacks are closed, but you can post a comment.